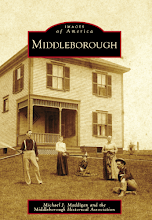 “Middleboro is said to be one of the best places in Massachusetts to go for a good, substantial, fashionable carriage, covered or open, business or fancy.” [Middleboro Gazette, April 28, 1860] Clearly, 19th century Middleborough had a reputation for fine workmanship in the area of carriage-making. In 1855, Middleborough had 7 manufacturers of “coaches, chaises, wagons, sleighs and other vehicles” which produced $7,230 worth of vehicles. 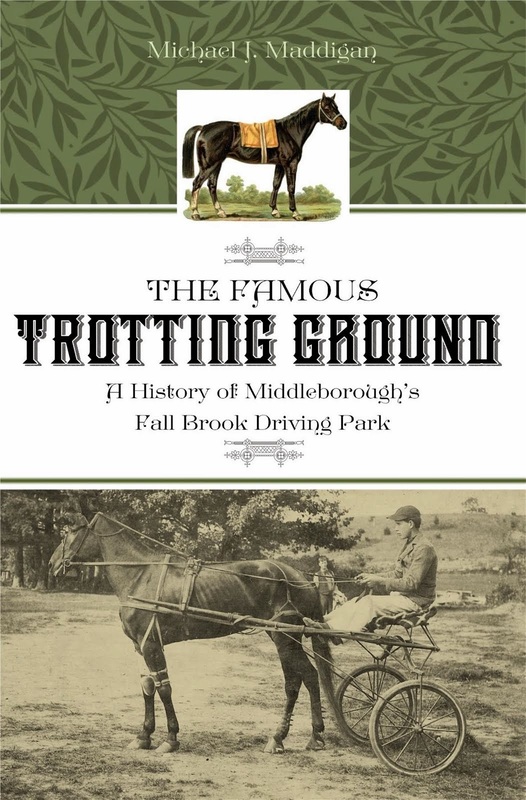 The total was impressive when compared to Middleborough’s other leading industries, placing carriage-making fifth in value of output behind boots and shoes, shovels, straw bonnets and hats, and cotton cloth during the mid-19th century. 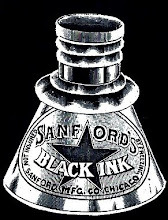 Business remained strong in the local industry during the period. 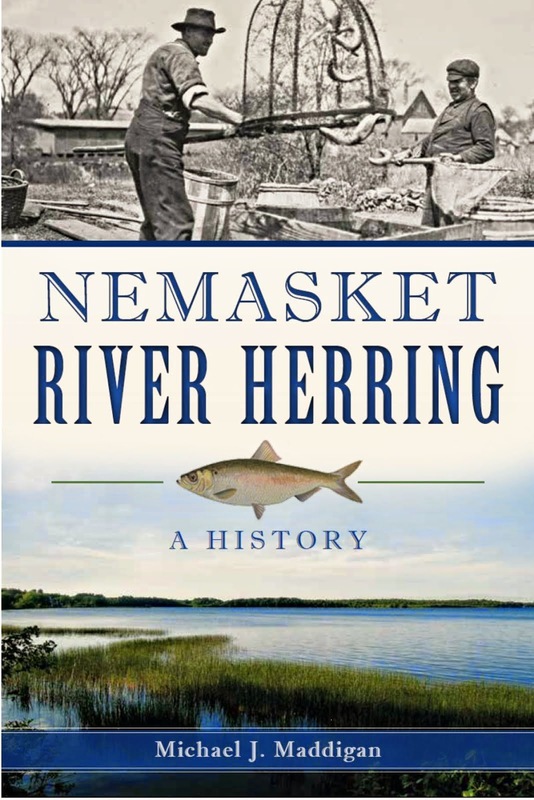 In June, 1858, the report that William F. Jones was having a stage built by Lincoln & Son on Wareham Street, for use on the run between West Barnstable and Cotuit prompted the Namasket Gazette to report, “By the way, our carriage establishments are doing a good business this season.” [Namasket Gazette, June 26, 1858] (The value and number of Middleborough-produced vehicles, however, paled in comparison to those of Amesbury, Massachusetts, a leading carriage-making center which produced over a quarter million dollars worth of carriages in the same year). 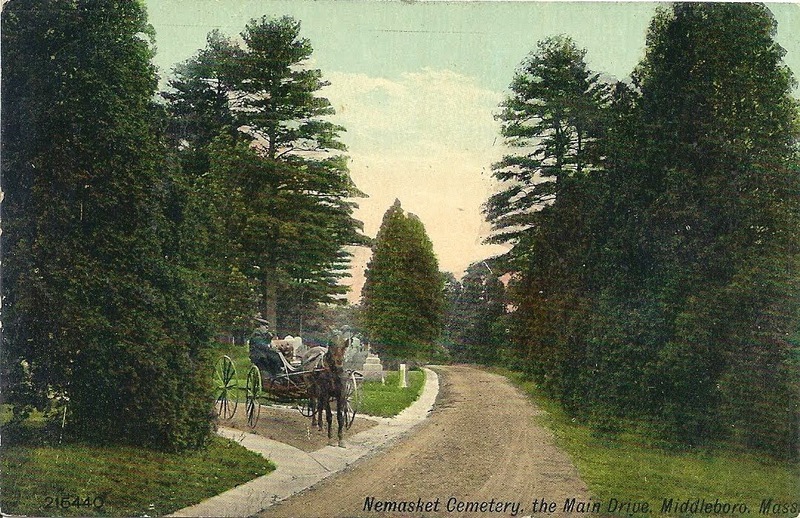 Despite the locally impressive value of carriages, wagons and sleighs produced at this time in Middleborough, carriage manufacturing was a small industry dominated by small operations conducted by one or at most two individuals, the total number of residents employed in the industry in 1855 being but 8. Many of these carriage makers were simply wheelwrights who had expanded their business to produce carriage and wagon bodies which were relatively easy to build compared to wheels. 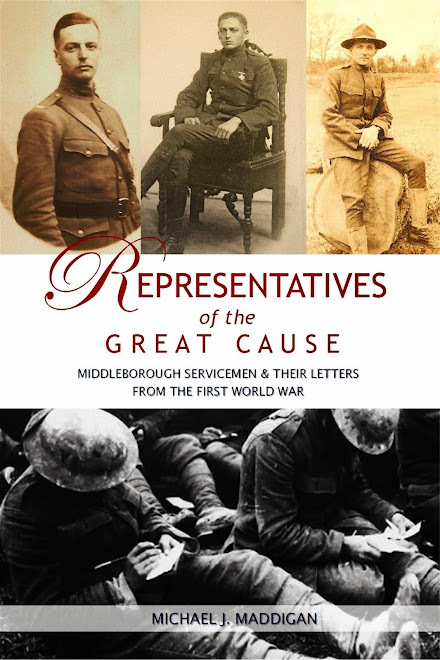 Most of the vehicles manufactured by these men were produced for the home market, being sold and used in Middleborough. 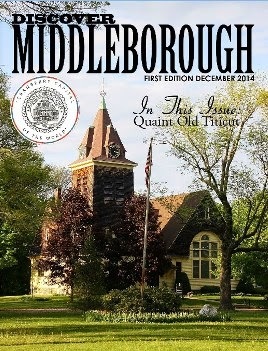 (At this time, many towns like Middleborough also had carriage makers producing for their own residents). Nonetheless, the local industry also supported subsidiary industries in both carriage trimming (whereby carriage bodies were completed with interior fittings) and carriage painting in which the exteriors were painted, including ornamental lettering on delivery wagons. Many of these industries maintained both close physical as well as business ties. Carriages produced by Lothrop Shurtleff on Peirce Street were frequently finished by William Shiverick and Shiverick’s successor Francis W. Burgess (who operated a Peirce Street shop as well) and were painted by Charles Rogers who own shop was also nearby. 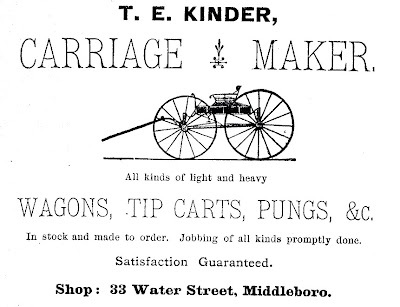 T. E. Kinder, Carriage Maker, advertisement, Resident and Business Directory of Middleboro, Mass. 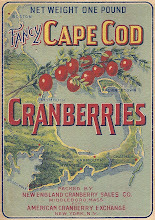 (Needham, MA: Local Directory Publishing Company, 1884), p. 39. Statistical Information Relating to Certain Branches of Industry in Massachusetts for the year Ending June 1, 1855. 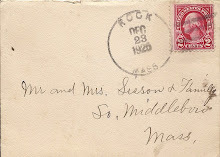 Boston, MA: Commonwealth of Massachusetts, 1856. (William White, printer).